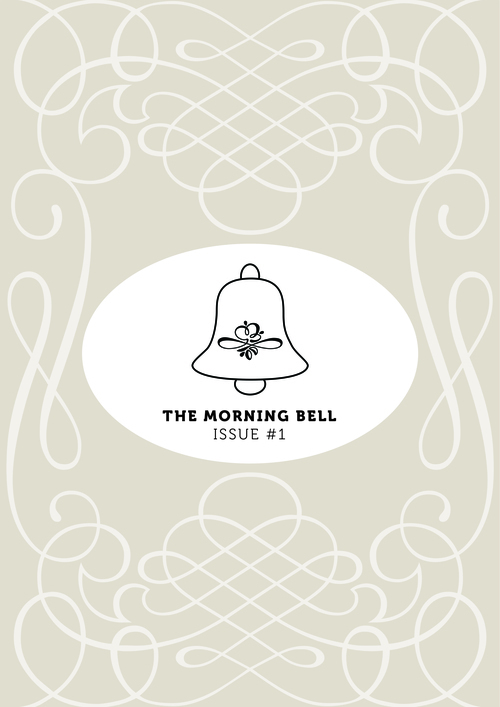 THE MORNING BELL #1: The first issue of The Morning Bell is currently available from our website. It contains a collection of thought provoking, beautifully stark and lingering works from emerging writers across the globe. 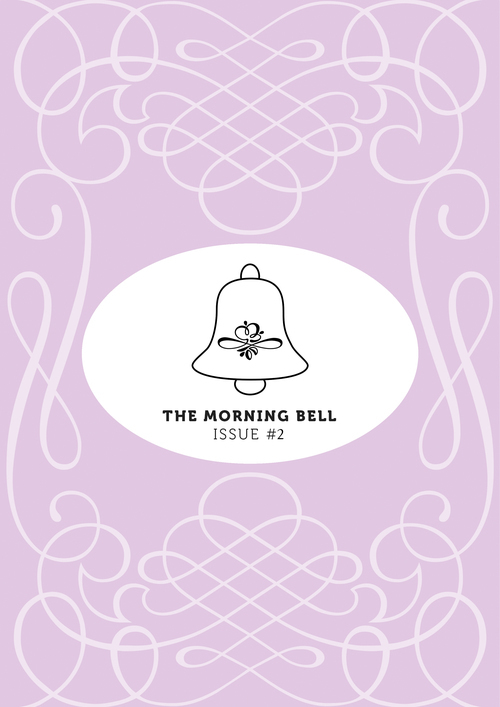 THE MORNING BELL #2: The second edition of The Morning Bell lives up to the standards of writing set in issue one. Available via our website as an ebook, this issue contains some of 2015’s best work by emerging writers. THE MORNING BELL #3 The third edition of The Morning Bell is currently in preparation for release. Thanks for following my blog, Infinite Living! :) I look forward to new posts from you.